How can the International Welcome Center North help you? The IWCN can help companies in Groningen, Friesland and Drenthe that want to bring international, highly-skilled migrants to work and live in this region. If you want to hire someone from outside of the Netherlands, then the accelerated procedures of the IWCN can make this much easier for you. With just one stop at the IWCN, your employee (and thus you) will save both time and effort. Via the regular process, it could take between one and six weeks after your employee arrives in the Netherlands to complete the entire procedure. At the IWCN, all the formalities can be arranged in one day. This means that after visiting the IWCN, your employee will be immediately allowed to work. Your employee does not have to go to the IND offices in Rijswijk or Zwolle and then also to a local municipality. Both the highly skilled employee residence permit (from the IND) and the registration in the Personal Records Database (at the Municipality) can be accomplished at one address at the IWCN in Groningen. In addition, at the service and information desk we will answer all questions that your employee has regarding practical and social issues (via Stichting Connect International), and receive referrals to a reliable network of private service partners. These can be questions such as how to import a car or pet or where to find career help for a spouse, or referrals to Dutch language schools, sports clubs, legal assistance, etc. This invaluable reference desk saves a lot of work for your Human Resources department. 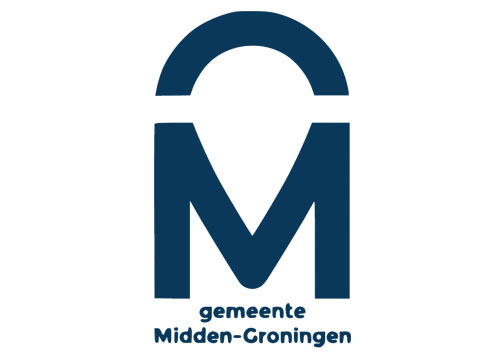 The IWCN is a cooperation between the Municipality of Groningen, the Immigration and Naturalization Service (IND), the University of Groningen and Stichting Connect International. Our supporters are the Provinces of Groningen, Friesland and Drenthe, Gasunie, Gasterra, UMCG, Hanzehogeschool Groningen, Noorderlink, International School Groningen, Groningseschool Vereniging, and the municipalities Assen, Delfzijl, Emmen, Groningen, Heerenveen, Het Hogeland, Leeuwarden, Midden-Groningen, Noordenveld, Smallingerland and Veendam.